A simple Google search of a provider name will reveal a number of digital health resources competing to share information that will attract patients. These sites cater to easy access to information, creating a snapshot of a provider’s practice so that consumers can quickly compare care options the same way they would a hairdresser or restaurant. There is no doubt that convenience is key to patient acquisition - something companies like Open Table and Kayak figured out long before the healthcare industry. However, the reality of finding the best care is not so one-sided. Despite the abundance of digital health resources, health systems remain best positioned to own information on their provider network, taking into account both sides of the equation to ensure the best match for both the patient and provider. To meet patient demand, health systems must shift to consumer-centric search experiences by prioritizing important matching criteria related to patients’ personal preferences and logistical requirements. 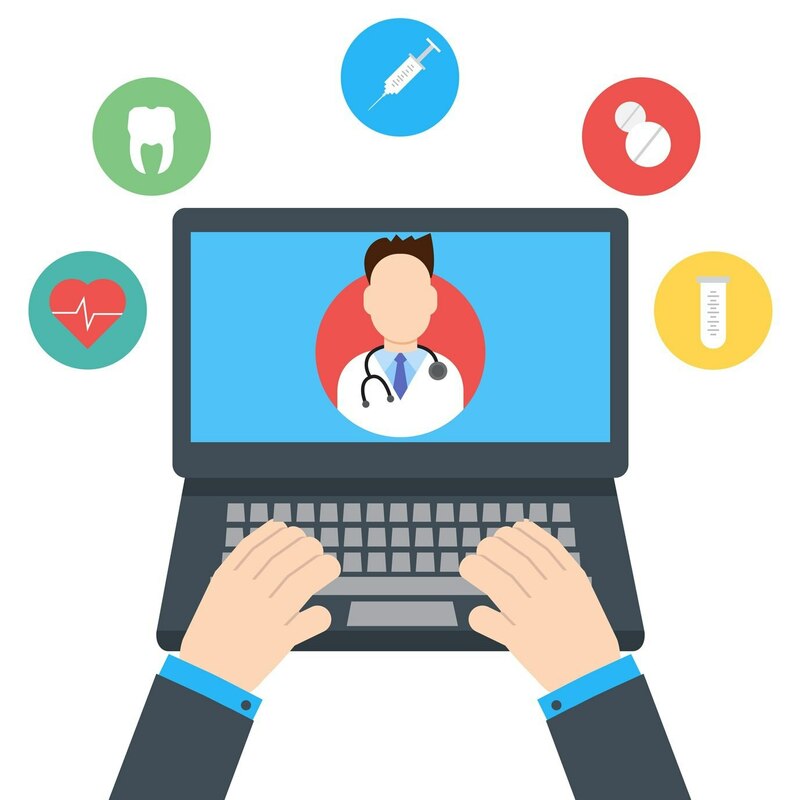 However, when it comes to this process, the key advantage health systems have over third party sites is access to the detailed clinical capabilities of their providers. Health systems can leverage this knowledge to help patients navigate the network to find the best possible care. There is incentive for health systems to own their provider information in order to effectively route demand across their networks effectively and ensure providers can see patients aligned with their training and interests. The challenge remains making their websites stand out among the wealth of online options as the go-to place to search for care. Offering a robust, reliable, and consumer-oriented online search experience can go a long way. Learn the key information that health systems must showcase to attract patients and optimize patient-provider matching with our newest white paper: Enhancing Patient Access: The Three Key Elements of Patient-Provider Matching.